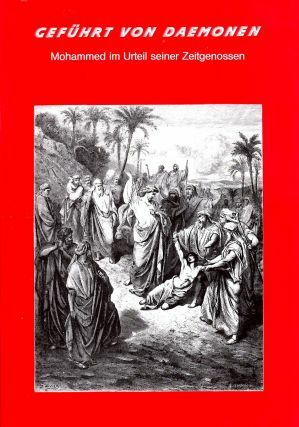 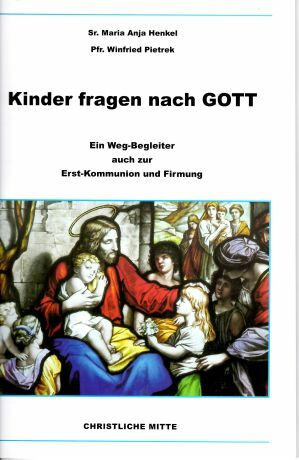 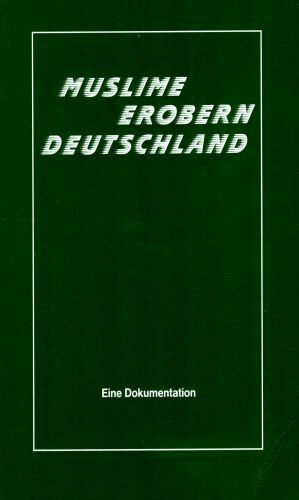 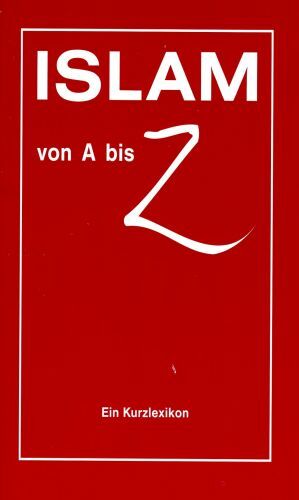 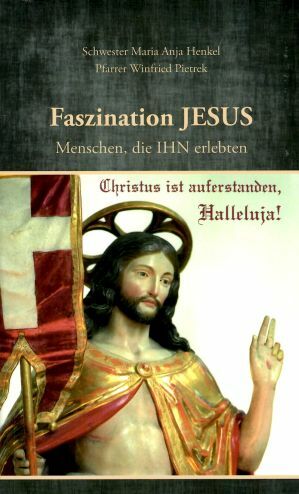 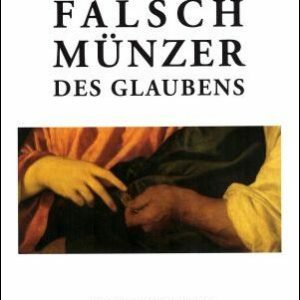 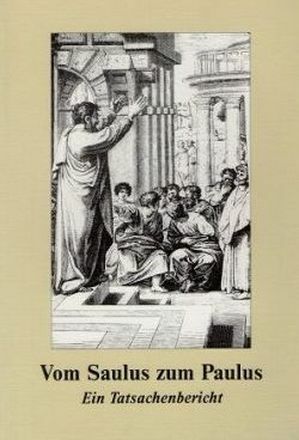 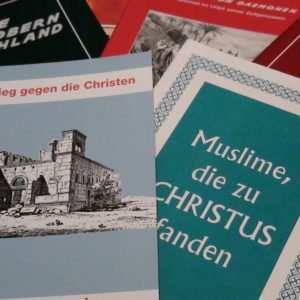 Wie sie IHN erleben, sucht dieses Buch „Faszination JESUS“ darzustellen, basierend auf der Bibel. 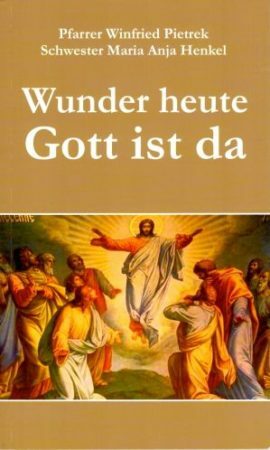 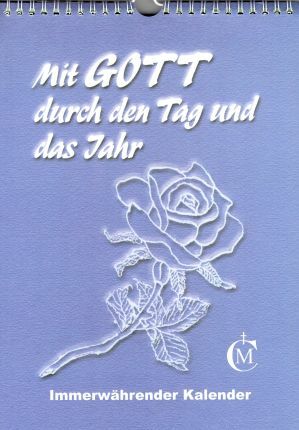 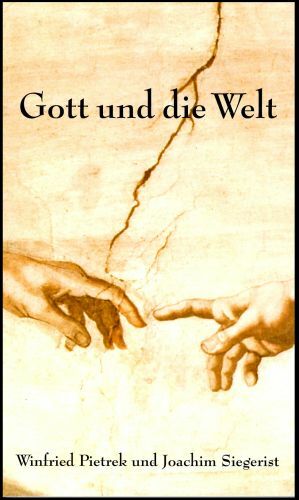 IHM, der erklärt: „ICH bin der Weg, die Wahrheit und das Leben.“ (Joh 14.6). 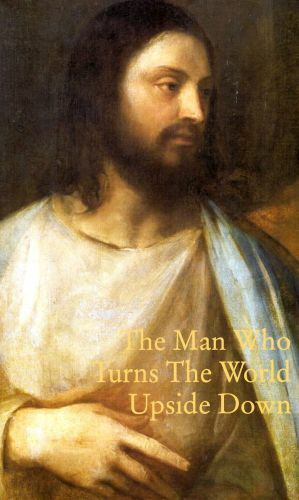 Everybody who earnestly tries to understand the history of the world, cannot skip over the man whose name has been taken over by the bulk of the world population who call themselves „CHRISTIANS“. 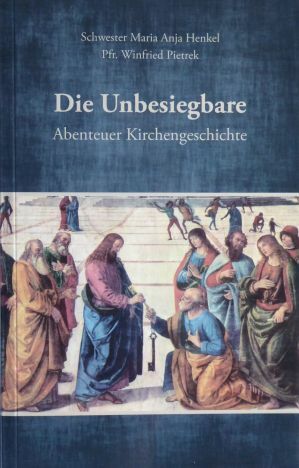 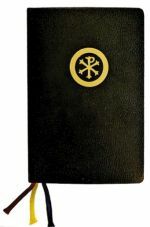 Therefore does this bokklet try to outline briefly – in quick motion – this basic guidelines of JESUS`life.